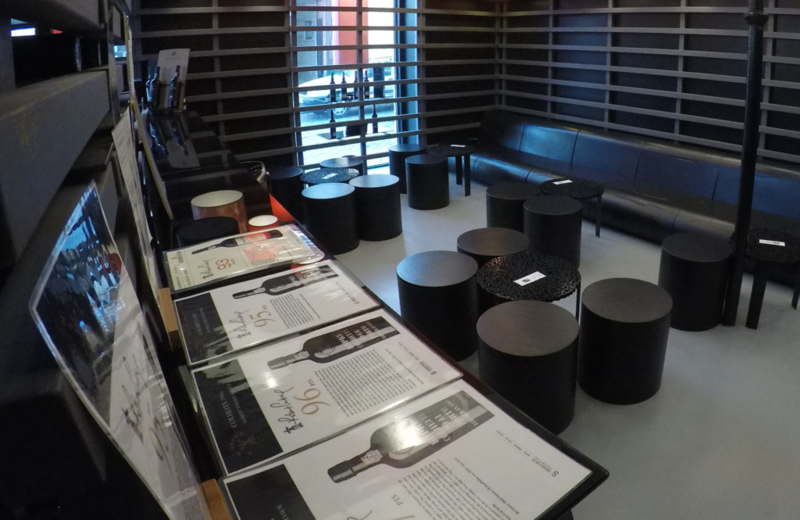 We can safely say you will find the best of the Douro wines and the best Ports in the Sogevinus shop. All the ranges from all our four brands: Kopke, Burmester, Cálem and Barros. And nothing better than to have all labels in one same place. Sogevinus portfolio in just one place. A wide range of wines for all moments, to share with friends and family. In the shop you will find both the latest launched wines and some of the most iconic Ports by Kopke, Burmester, Cálem and Barros. 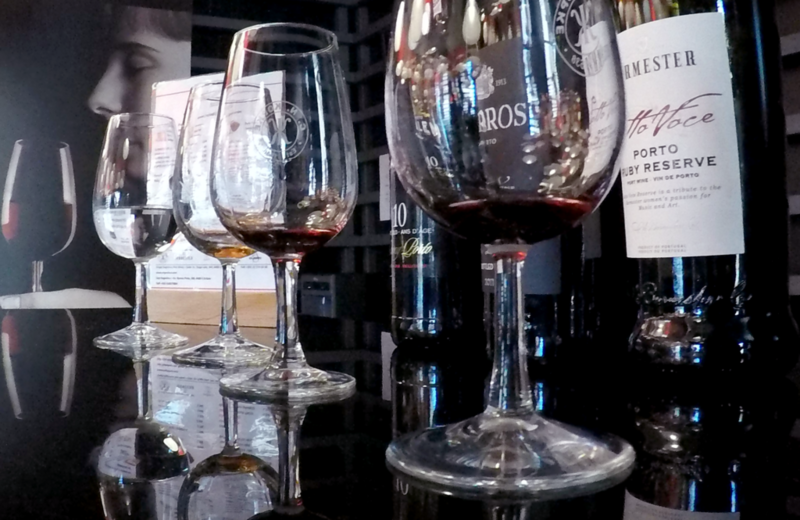 You can taste them right there, at our pleasant tasting room, or just buy and take them home. Here you will find worthy representatives of five centuries of wine, from the oldest and most exclusive harvest, to the new DOC wines from Kopke, made with the same grapes that make Port Wine.